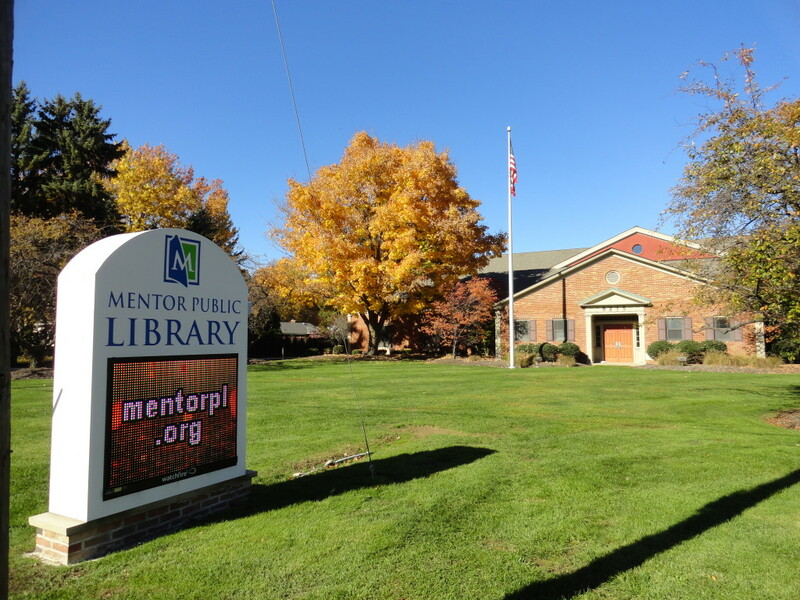 All of Mentor Public Library’s branches will be closed Friday, Oct. 19, for staff training. We apologize for any inconvenience, but continued training allows us to serve you better. By the way, our digital services are still available 24/7 even when our buildings are closed. You can borrow eBooks, audiobooks, comics and magazines, stream music and video, and even take online courses. And it’s all free with your library card.